SAN-AZ.com is a subsidiary of Enterprise Networks Solutions. 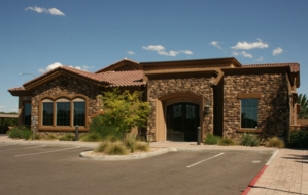 ENS was incorporated in Mesa, AZ in April 2001. ENS is first and foremost a network infrastructure Value Added Reseller / Integrator. ENS offers Best-in-Class networking solutions to our clients. Benefits for our clients include five to ten year lifecycles and standards based on IEEE solutions and low-cost support contracts. We pride ourselves on delivering high quality solutions with an emphasis on customer service. We are conveniently located off the 202 (Red Mountain) freeway in Mesa, Arizona at the intersection of Val Vista Dr. and McKellips Road in the Saager Corporate Center.